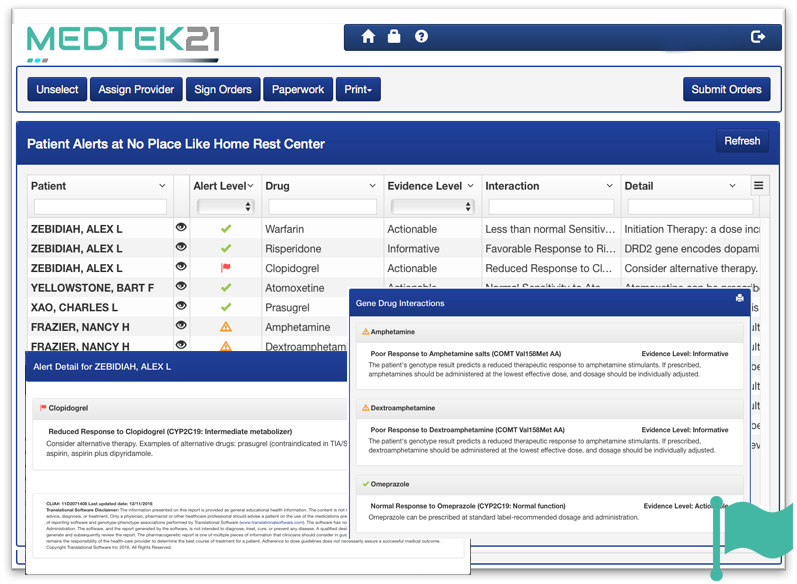 MedTek21's software delivers actionable genomic-based medication risk management reporting, ensuring the prescription of safer and more effective medications for entire patient populations. Stay in control of new risks from changing patients and medications. Patient populations and their medications are continuously moving. MedTek21 ensures your entire patient base is continuously monitored for potential drug/gene interaction risks, allowing you to focus your care. Combine personalized medication insight with existing care and cost management programs. MedTek is currently helping to improve overall quality of care, reduce adverse events for thousands of patients. Ensure patients have the benefit of the most up to date personalized medication insights available. Each patient report can be generated on-demend and stored in their digital health file. MedTek is designed to work with your clinical professionals, not overwhelm them. 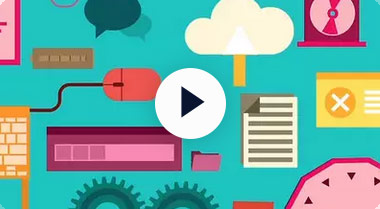 Our flexible web-based platform is just as powerful for either desktop and mobile users. Select the data you need when you need it. 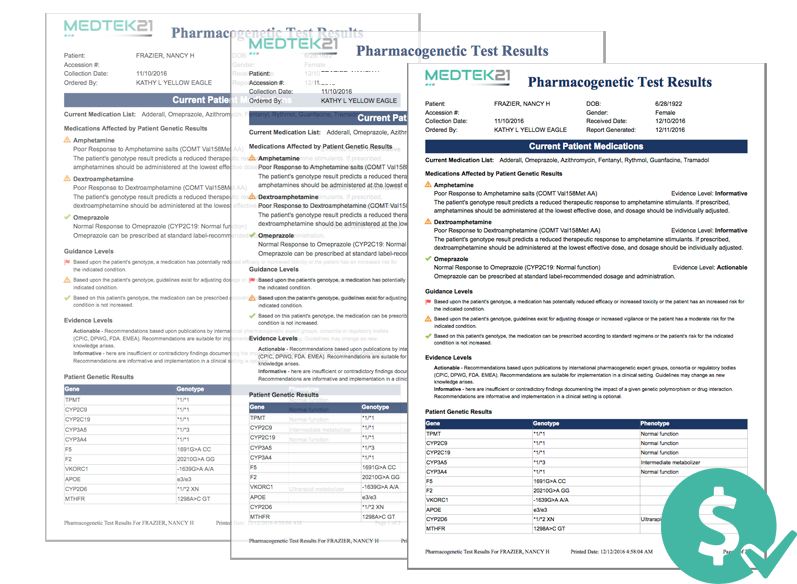 MedTek is built to easily drive reports that provide real clinical benefit, and can users can easily manage and export formatted data sets for additional analysis. MedTek21 was designed from the ground up to easily assess and analyze multiple facilities and patient cohorts. MedTek21 was designed to seamlessly work along a wide range of clinical applications and systems. Need help getting your personalized medication management program running? The MedTek21 support team is there for you. Our team of clinical professionals and technical champions are standing by to ensure your program is a success.  Learn more about the science of pharmacogenomics. Let your IT staff rest easy. 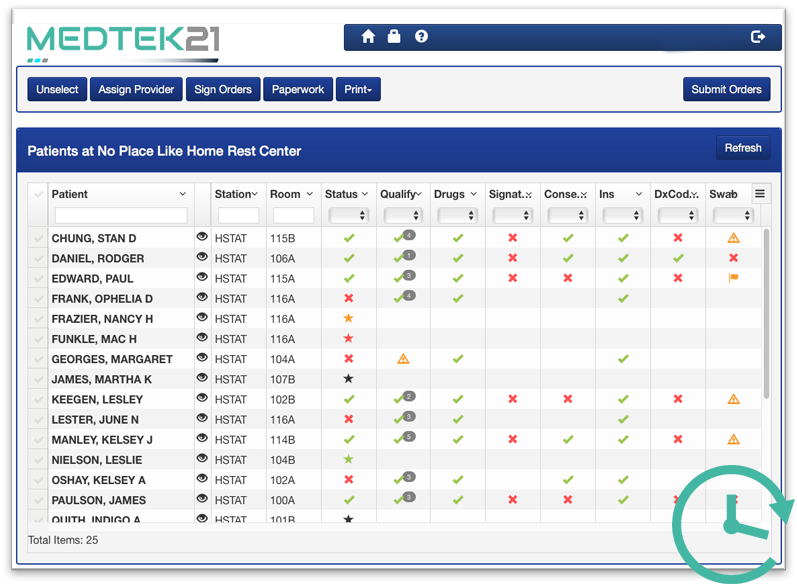 Learn more about how easy it is to start continuously monitoring and managing your patient population with MedTek21.